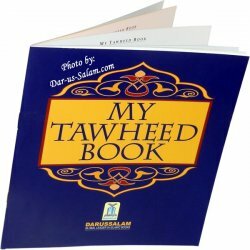 This kids section contains easy to read books on how to perform wudu, prayer, make dua/supplications and similar titles. 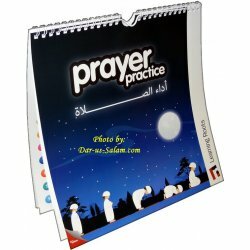 Salat & Dua' There are 19 products. 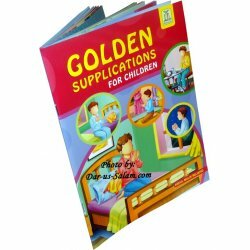 Selected supplications (Du'a) for every child according to the Quran and the Sunnah. 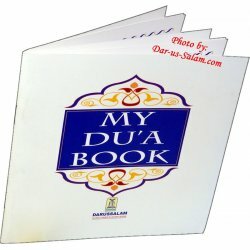 This small color full booklet includes many du'as from Bismillah to dua for entering the graveyard. 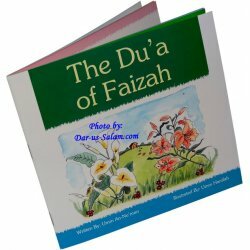 A step by step guide to perfecting your child's obligatory prayers according to the Quran and the Sunnah. NEW Edition! 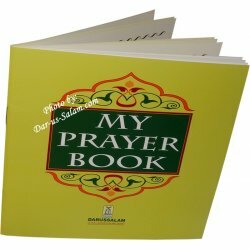 Set of 16 daily and occasional Duas from the Qur'an & Sunnah with Arabic text, transliteration and English translation. As it is said 'to err is human', we are liable to indulge in sins and make mistakes throughout our daily routines of life. 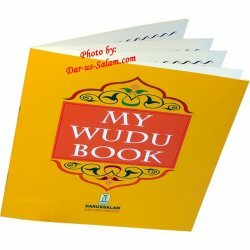 Another fact is that the good acts we perform are nullified by some kinds of sins and mistakes which we make. 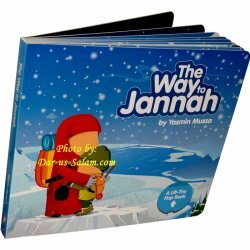 Therefore, the only way to save our good deeds is to ask Allah for forgiveness. 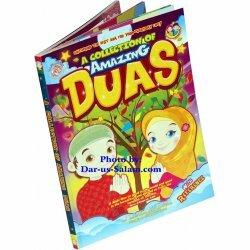 This beautiful full-color illustrated booklet is great story book for children teaching them important Islamic lessons while capturing their imagination. It also makes a great bed time book. 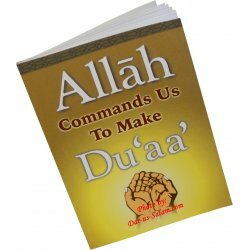 When we sleep we do not know what is happening around us, the Duas and Soorahs we say before going to bed keep us protected from bad dreams, thoughts and especially the Shaytaan. 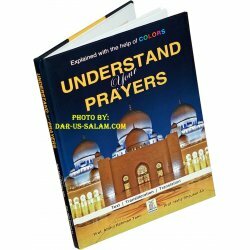 This colorful book is a compilation of your daily Dua's that will guide through your everyday life. 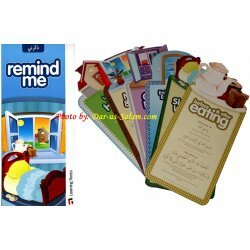 Presented in a simple form with attractive illustrations that will be easy for your children to understand and memorize. 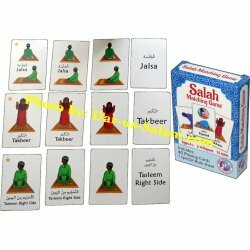 The Salah Matching Game is used for recognizing name and position of Salah for ages 5+. It includes a deck of 40 playing cards and special rule sheet with instructions on how to play and learn. Kid Tested, Mother Approved! Make your match, learn the names of Salah, and win the game!